In 2008, LiveMint had reported that the Kerala State Government is going to implement an IP Education Policy to include the teaching of IPR in schools and other academic institutions. An official from the State Education Ministry said in the report, “The state will initially start five or six centres of excellence to provide degree-level classes to students in all five universities, and faculty will be provided in the universities and its affiliated institutions over a period of time”. However, it may be noted that the Kerala IP policy has not been completely implemented so far. 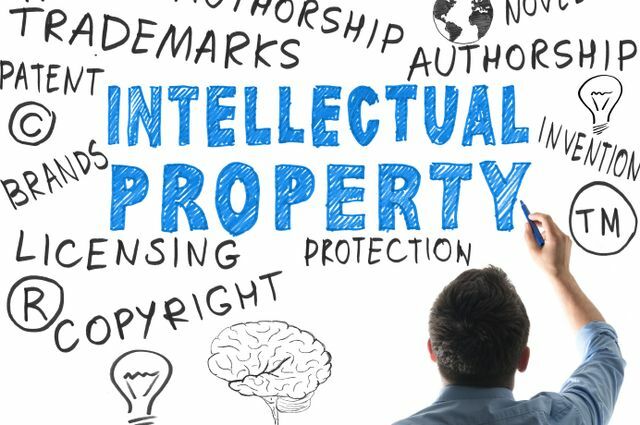 In 2015, Hindustan Unilever (HUL), Mumbai based consumer goods company has insisted the government to include IPR as a subject in the school syllabus of secondary and higher-secondary students. Dev Bajpai, Executive Director, Legal and Corporate Affairs, HUL said “We have proposed to the government that intellectual property should be part of the syllabus in schools because we feel we have to catch them young”. HUL made this proposal as a part of its suggestions made to the new National IP Policy of the NDA government, aimed at standardizing the implementation of IPR laws and regulations in India. HUL, the country’s largest consumer products company voiced its concerns with respect to trademark infringement, loss of sales and brand dilution and decided to include the prospective consumers in the battle against circulation of counterfeit products in the market. It has also decided to engage directly with students and educating them about the importance of brands and how to identify genuine and fake products. Counterfeit products are fake products, having similar appearance and packaging, which are produced and sold at a giveaway price to take an advantage of the superior value of the imitated product. Counterfeiting remains to be an impending peril to the established brands as it accounts to 3-5% of all the products sold in the 2.4 Lakh crores FMCG market in India. This figure multiplies to an annual loss of 8000-12,000 crores to the branded products in the market. The initiative, fostered by HUL, allows the students to understand the elements of a commercial market and creates consumer awareness regarding counterfeit goods at a very nascent stage. However, this project should be limited to its objective and should not be formulated into a subject to be evaluated in the academic examinations at the school level.